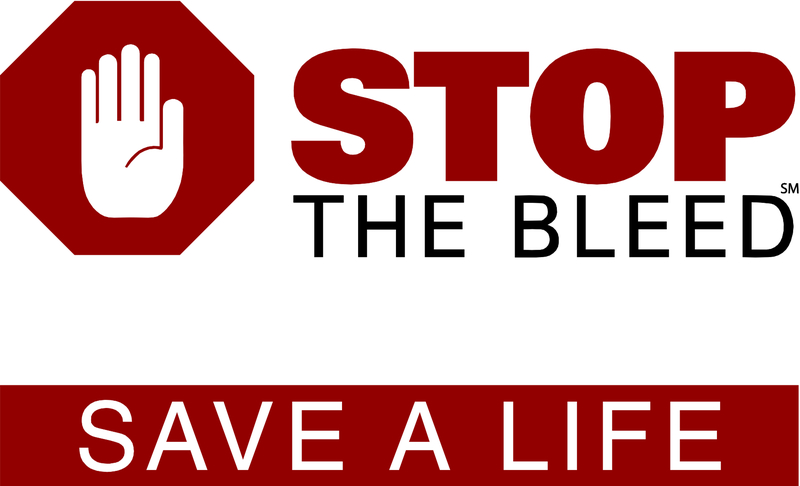 We provide the official “Stop The Bleed”℠ program to train lay rescuers and emergency responders in how to recognize and control life-threatening bleeding (hemorrhage). ERT can also provide authentic (there are numerous ‘fakes’ available on e.g. Amazon) bleeding control supplies.